“Each of us have a circle to complete as blessings- as the transformational journey of Siddhartha to Buddha. Once this circle is complete, life is effortless grace to evolve to our highest potential and Beingness. Do the Inner Journey with Nandhiji! * Please be advised that Nandhiji’s time is very limited. As such, he can only take on a small number of soul reading requests every month and they do fill up quickly. 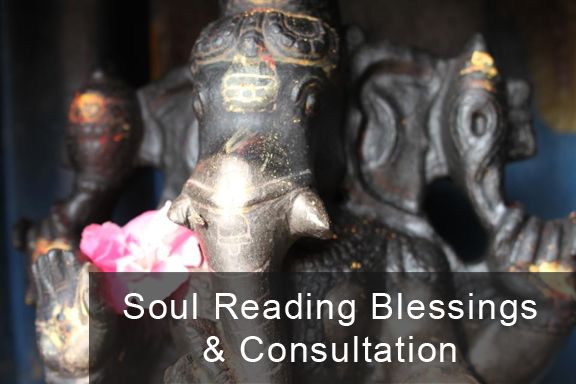 Schedule time with Nandhiji: Please send email to awake@arakara.org and request an appointment.